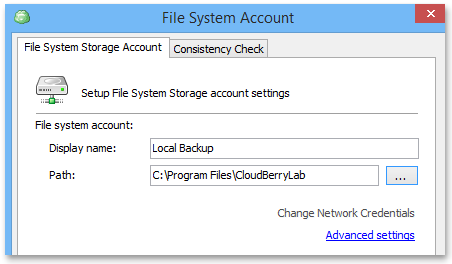 The new version of CloudBerry Backup 2.5 comes with an ability to backup data to local storage such as local disks, network shares, and NAS devices. 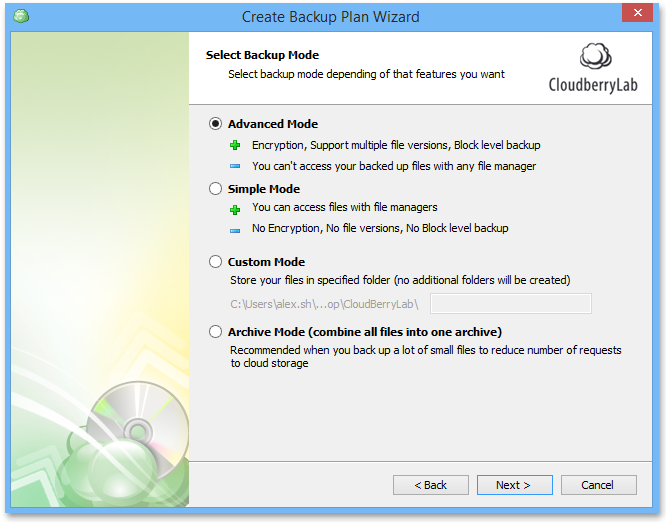 While the previous version of CloudBerry Backup had some basic support for local backup, with the newer version the users can take advantage of all product functionality available for cloud backup including block level file upload, data encryption, data compression, and data versioning. 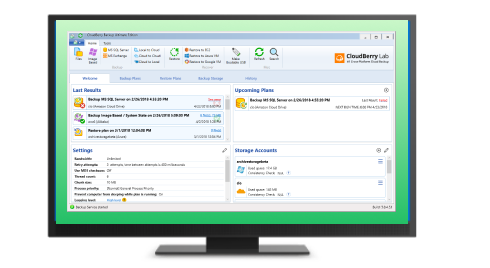 CloudBerry Backup 2.5 lays the foundation for a full hybrid cloud backup implementation. 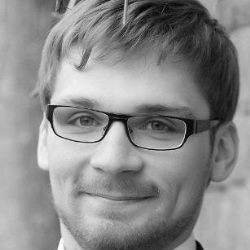 The users can decide what data to store locally for high availability and what data to store in remote locations such as Amazon S3 and Windows Azure. 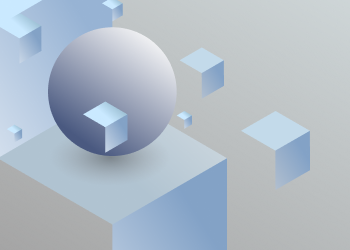 With this feature, you can backup data to local disks, SAN, NAS, and remote file shares. This is useful if you like to backup only subset of your data to the cloud for advanced protection but also like to keep your data locally for fast access and reduced costs. There is a new account type called File System Storage account and you have an option to choose it on the Backup Wizard dialog. 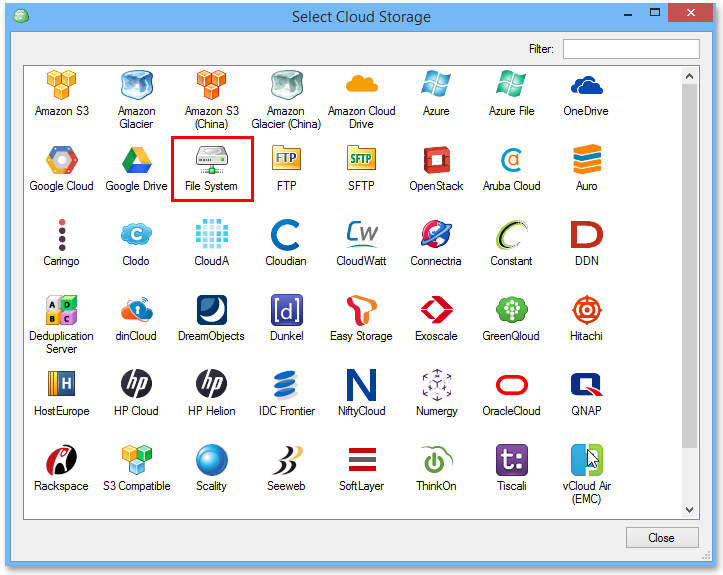 All you have to do is to specify the path to the folder where you want the backup created. Everything else will work just like with any other storage provider. you can choose the Advanced Mode with the Block Level Backup option. 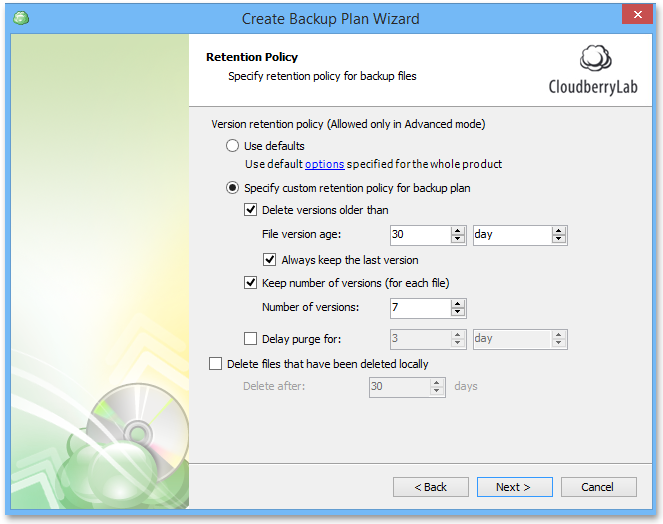 You can configure Retention Policy and how many versions to keep. You can configure Compression and Encryption.